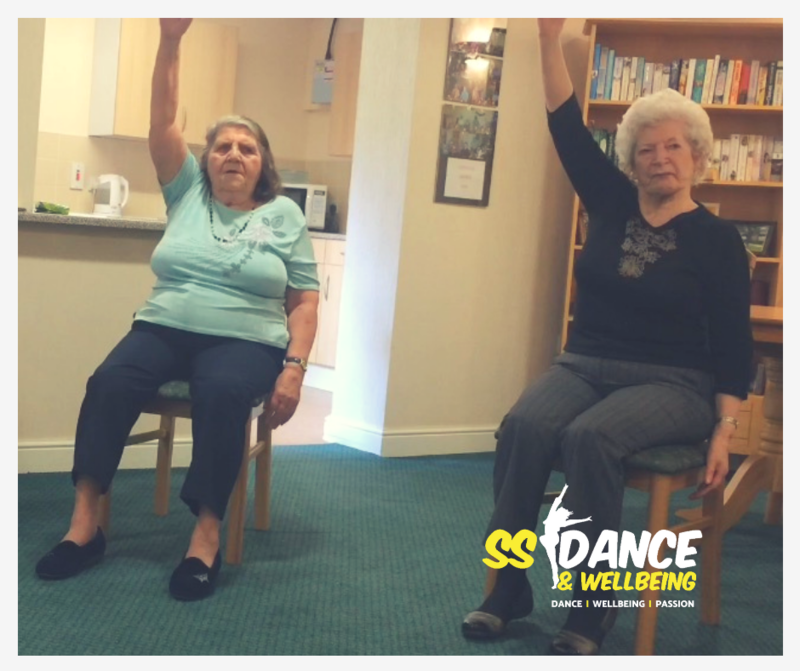 Join in this fun seated workout including a wide range of low impact exercises that will leave you feeling energised without leaving your chair. 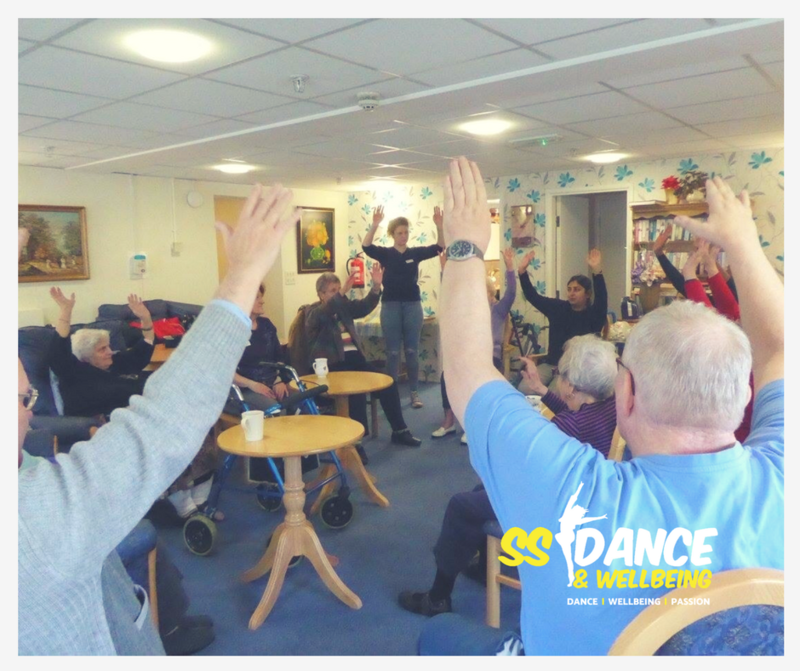 Benefits of Chair-based exercise activities include increased mobility, reduced stress levels, improved flexibility + strength as well as positivity! 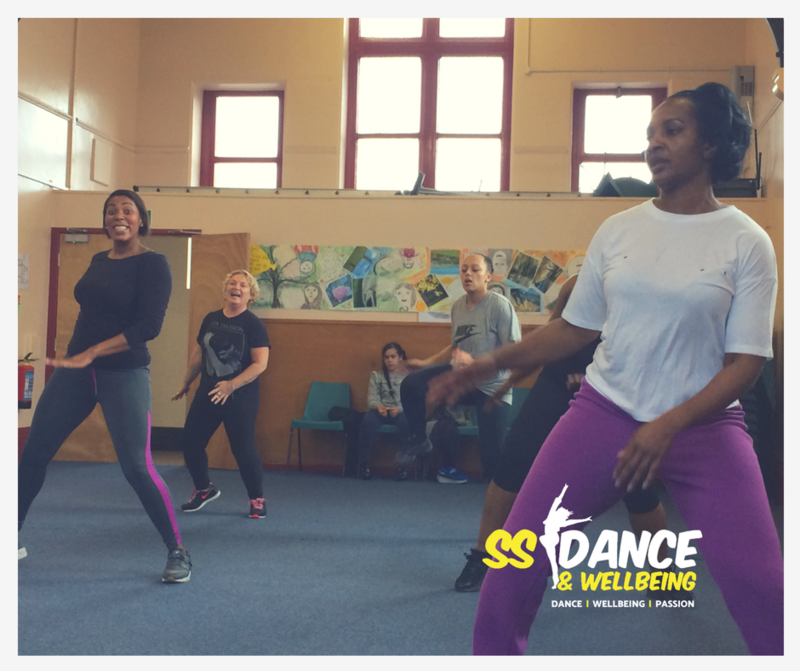 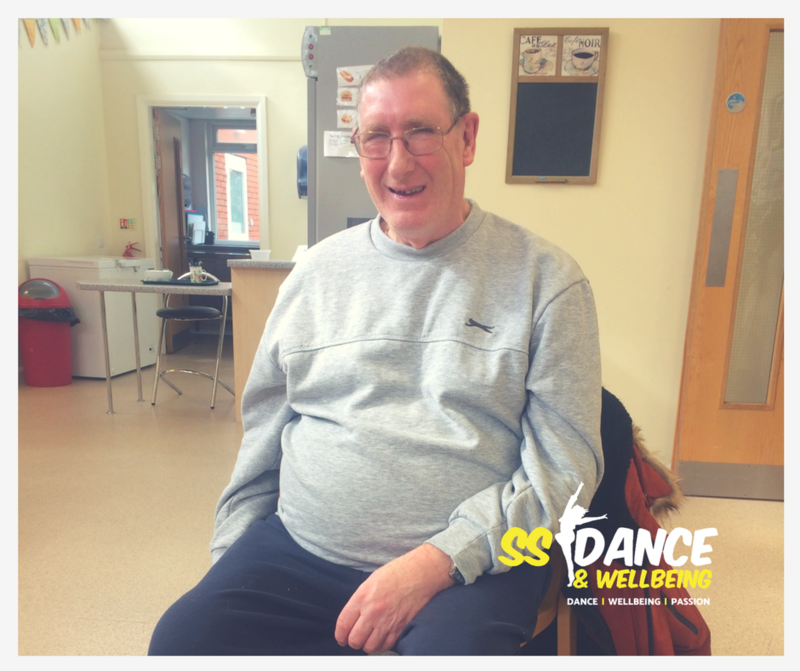 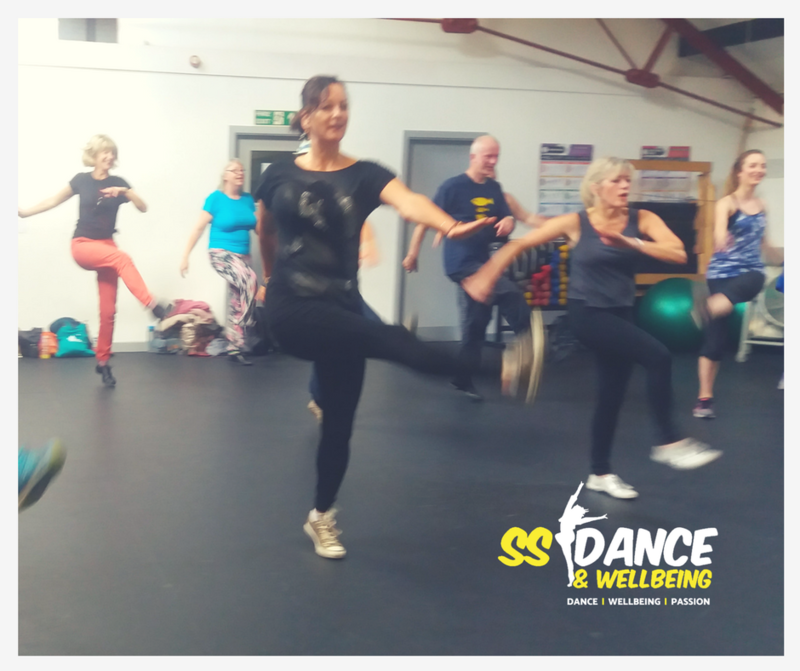 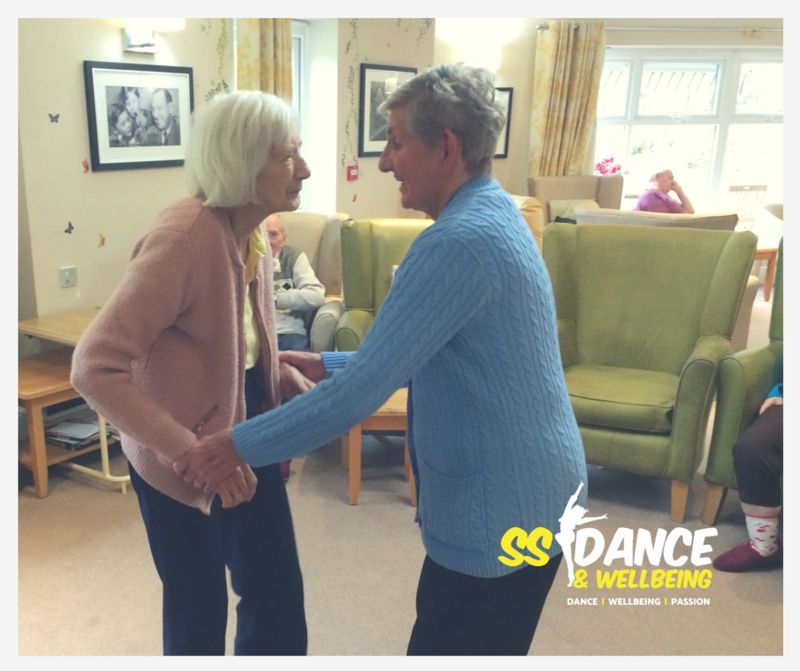 Engaging will help increase you confidence + happiness through dance. 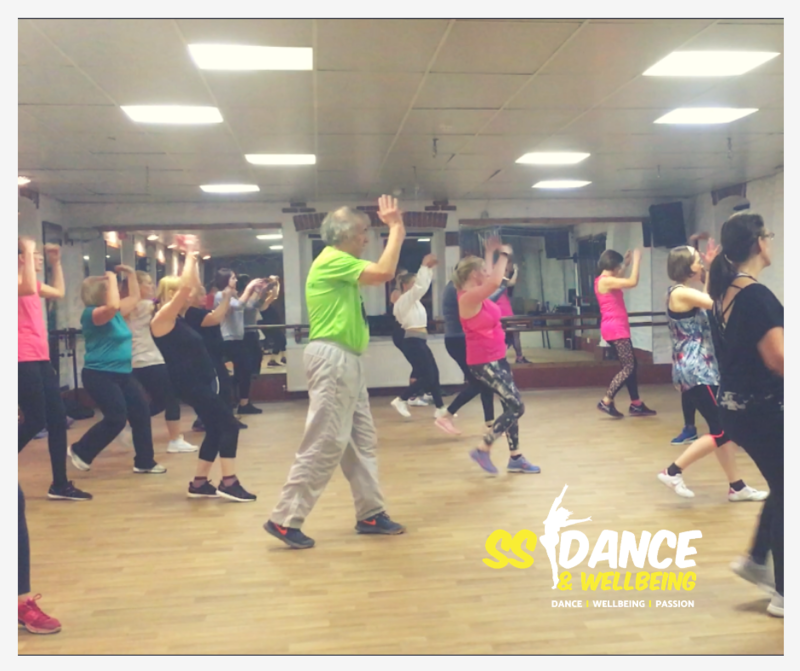 Chair Dancercise + Chair Zumba are delivered to a moderate impact.